If you are looking to set up your automatic home but don’t know where to start, this is the perfect option for you. The in-home consultation allows you to learn about the capabilities of home automation, you can ask as many questions as you want, and your end result is a complete package built for your desired setup. 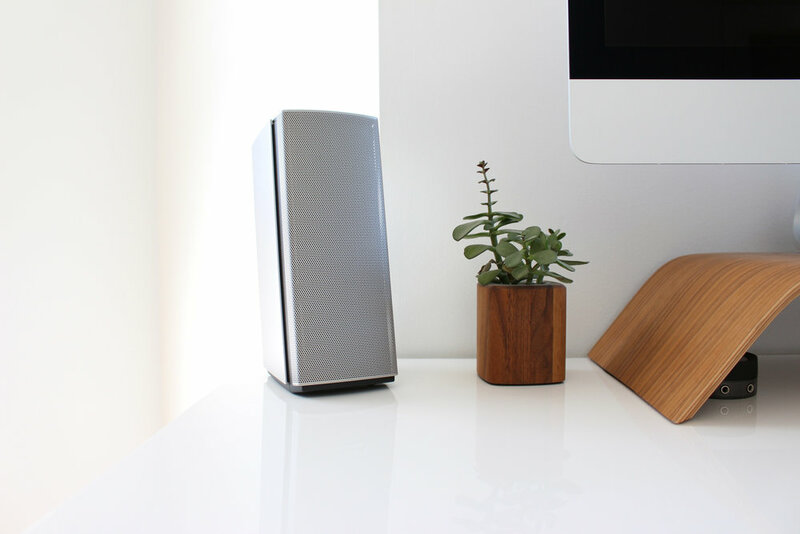 With our expertise, we will be able to set up multi-room audio in your home using any service you like, whether it’s Spotify, Apple Music, your local files, or anything else. 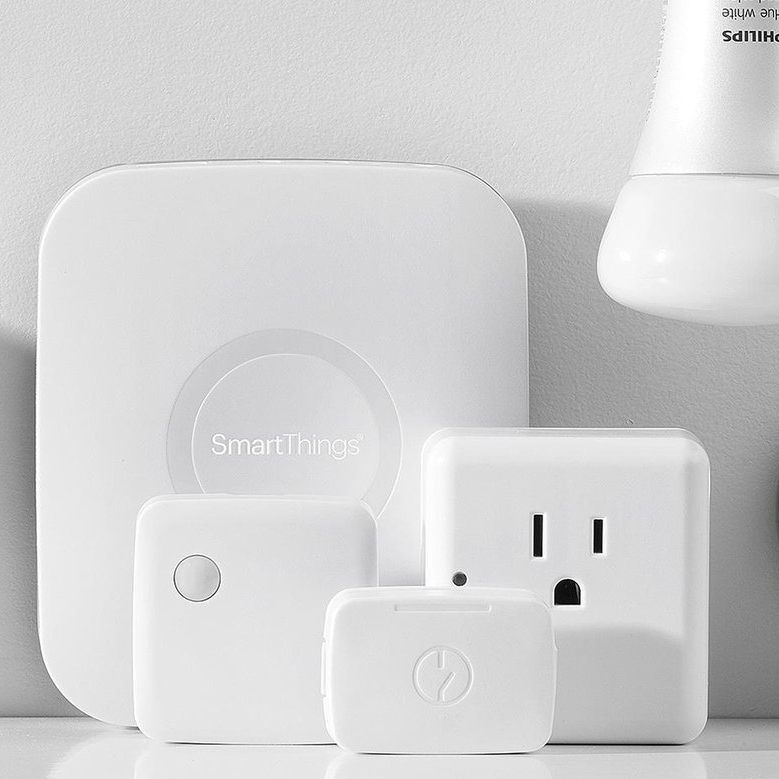 With all of the hubs, Zigbee, Z-Wave, and Wi-Fi products on the market today, it’s hard to buy the right products for your home that are all compatible. With great pride, we can assemble and order customized packages to work with you and be able to easily complete your desired smarthome tasks. For all of your questions relating to home automation, you can contact us via email or phone. We can help you figure out if something is compatible or what is going wrong in your system if it is not acting how you want it to. Simple advice is always given free of charge while complicated issues are handled with low rates.